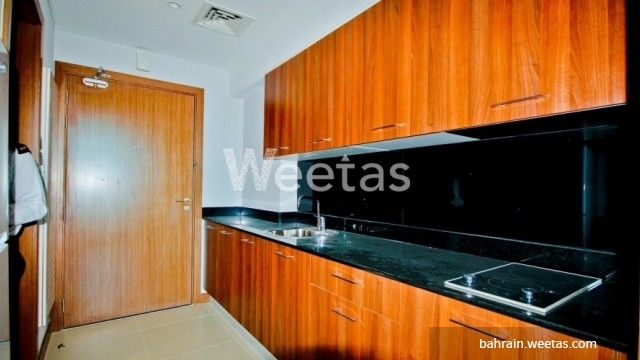 This a capacious three bedroom apartment that lies in a fancy tower in Juffair district. 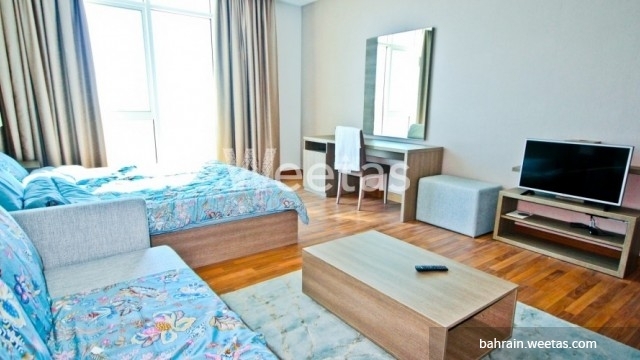 The apartment consists of three bedrooms, three bathrooms, a fully equipped kitchen with all needed appliances, large living room, and a large balcony. 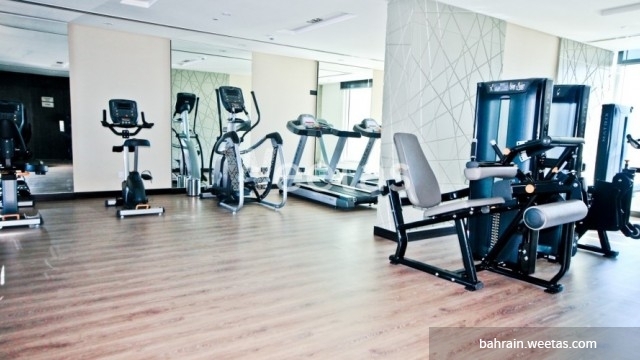 It offers its inhabitants an access to many facilities including swimming pool, sauna, steam bath, gym, and other. Rental price is BHD 650 per month. Call us to get extra information.